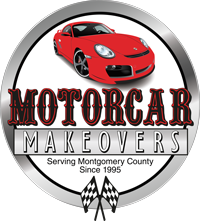 ​The entire Motorcar Makeovers team is proud to volunteer our time and resources to benefit veterans and other individuals in need! 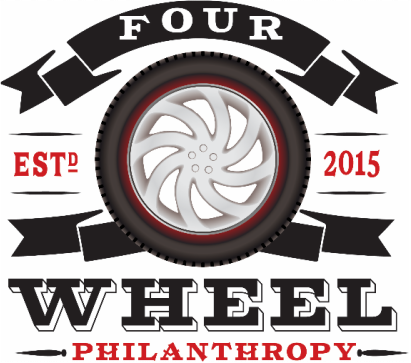 Four Wheel Philanthropy — a division of Motorcar Makeovers — acquires, restores and donates used vehicles to veterans and other Americans in need of reliable transportation. We do not accept cash contributions, but we do receive automobile donations*. *Donors are responsible for their own tax recording, as we are not a 501(c)(3) organization.